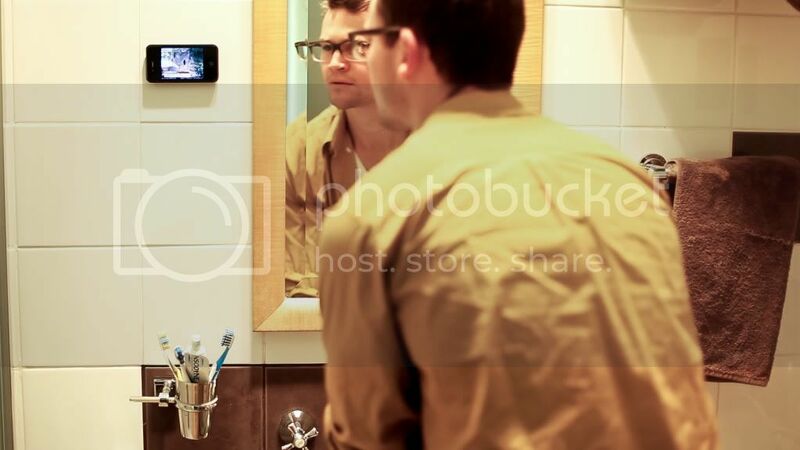 This innovative phone case + modular accessories system makes mounting your phone anywhere both elegant and effortless. 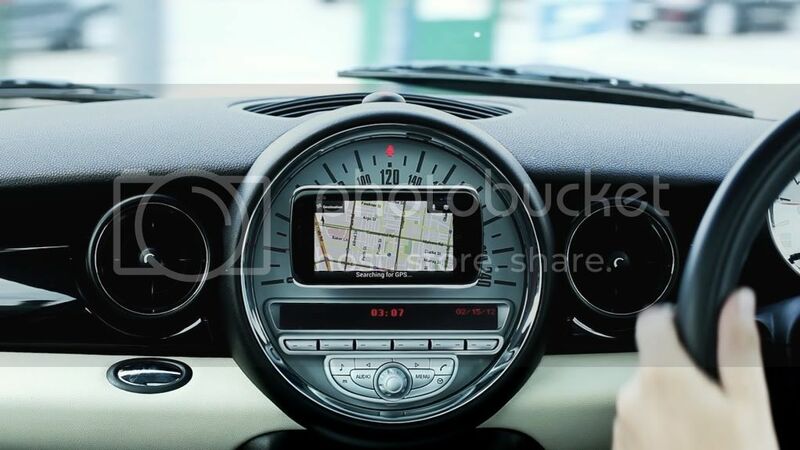 458 backers pledged $39,210 to help bring this project to life. 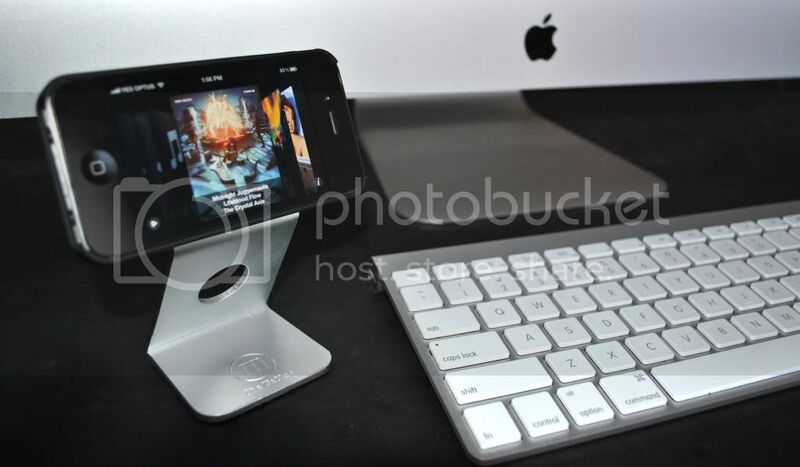 Waiting for iPhone 5? Us too! 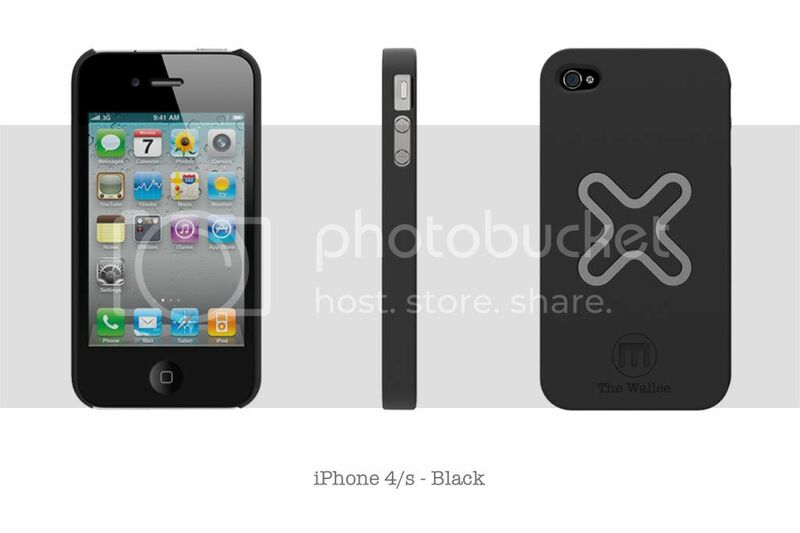 choose any reward package and we'll put you down for an iPhone 5 Wallee M case shortly after iPhone 5 is announced!! Cult of Mac: "Finally, a magnetic iPhone mount that won't embarrass you..."
CNET: "An ingenious new mounting system for the iPhone, Galaxy Nexus and Galaxy S II smartphones"
GigaOM: "It's far easier to use compared to older solutions with clamps, arms, etc..."
Wallee M is an innovative, modular case mounting system for the iPhone 4/4S and Samsung Galaxy Nexus. 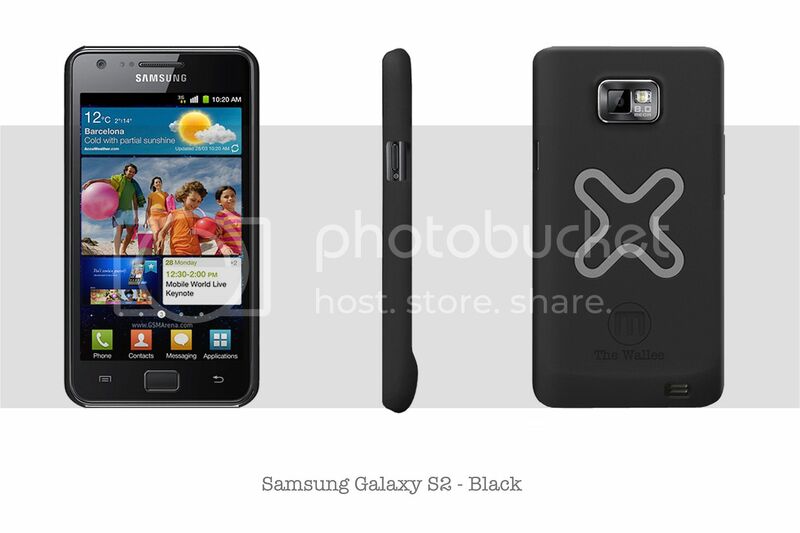 By embedding powerful (and cellphone safe!) 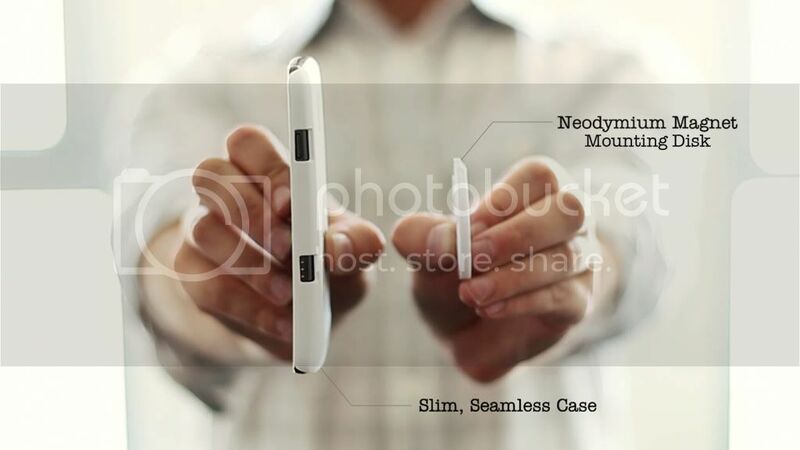 rare earth magnets into an ecosystem of great accessories, we've completely eliminated the need to thicken or add unnecessary bulk to the case itself - one of the key advantages of our design. 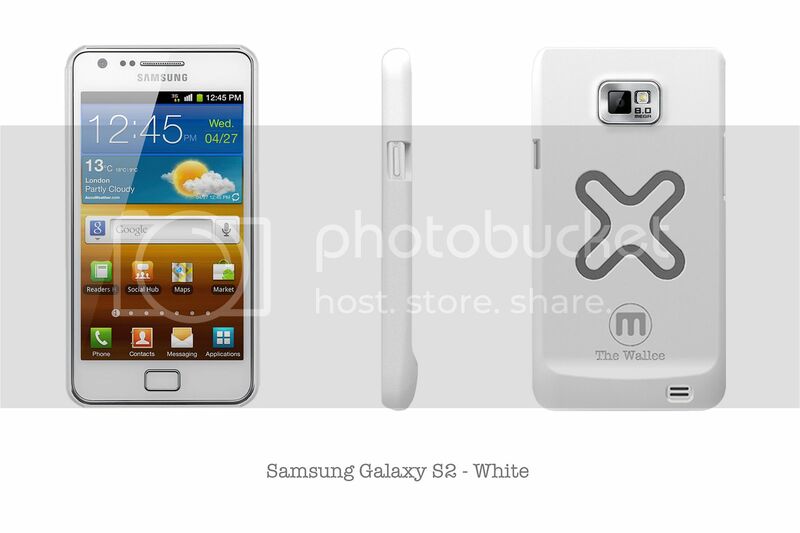 Wallee M achieves a high level of functionality while staying true to the aesthetic and convenience of devices as beautiful as the iPhone and Galaxy Nexus. 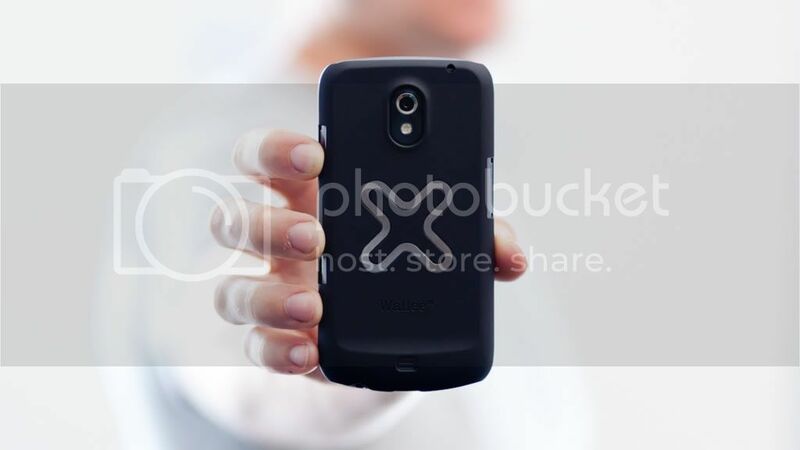 Wallee M cases are slim, lightweight and durable. A lightly rubberised matte finish and gorgeous inlaid brushed steel detail add sophistication (and functionality!). Paired with a family of great modular accessories; we believe we've achieved the goal we set for ourselves - to design a case that's superior compared to other cases, and then make it effortlessly mountable. We've gone through many prototyping iterations, and we're confidant we've now got a truly innovative (and beautiful!) product on our hands. We are ready to commence tooling with the trusted manufacturers of our existing Wallee range, based in China. We're also confident we can get the product out to you quickly through our existing fulfilment hubs in Australia, USA and United Kingdom. We invite you to share feedback and suggestions in the comments section - we'll do our best to take them into account. Funds from our backers will be used for production of our cases and mounts, as well as the additional great accessories pictured below. 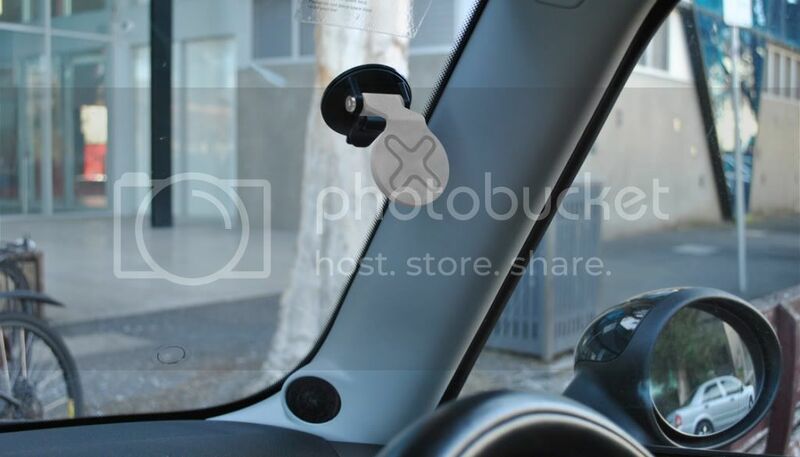 By employing super-strong neodymium magnets and a heavy duty suction cup, we've been able to completely remove all the bulky clasps & cradles that make other windscreen mounts oversized and ugly. 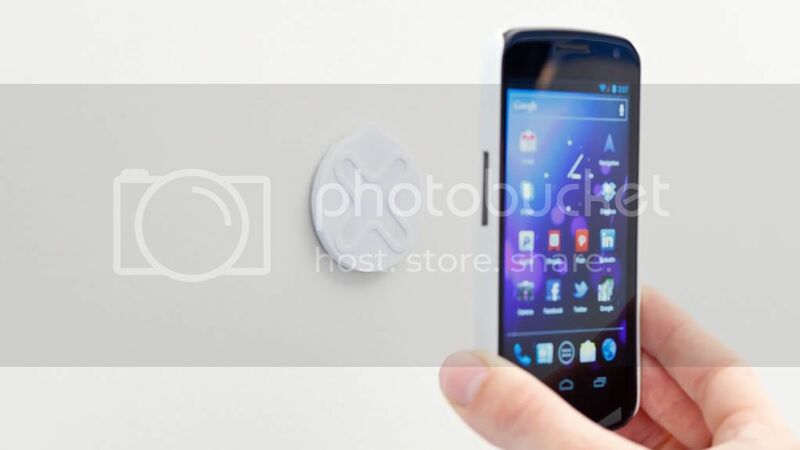 You'll also really enjoy the simple, convenient action of tapping your phone onto, and off the mount. The Wallee M Pivot Stand is formed from precision cut aircraft grade Aluminum and snaps effortlessly to the steel embedded in Wallee M cases. Enjoy pride of place on our Kickstarter Backer who's-who wall, on display in our Melbourne studio. 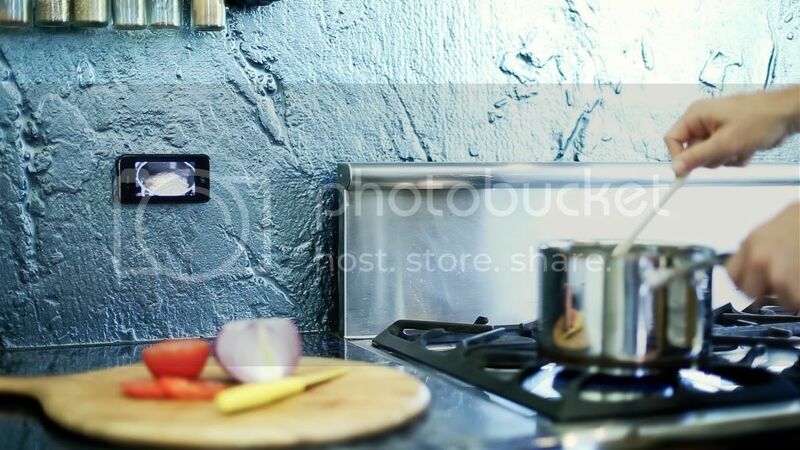 The final wall of photos will be on permanent display at thewallee.com as a testament to your awesomeness! You're in! 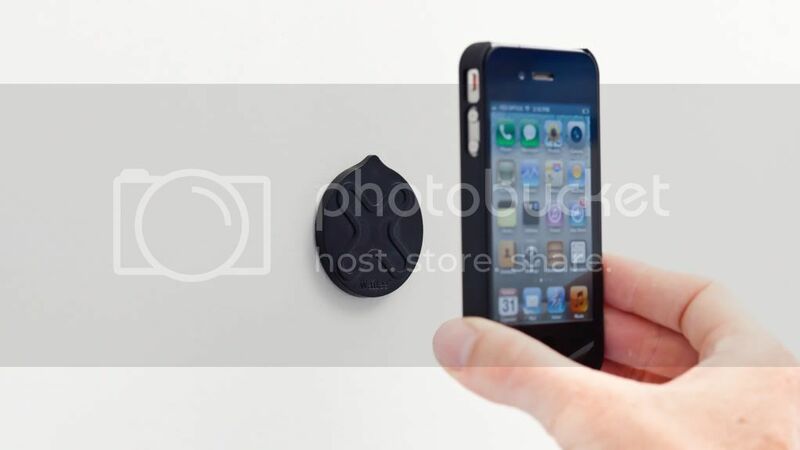 You'll be in magnet mounting heaven in no time. 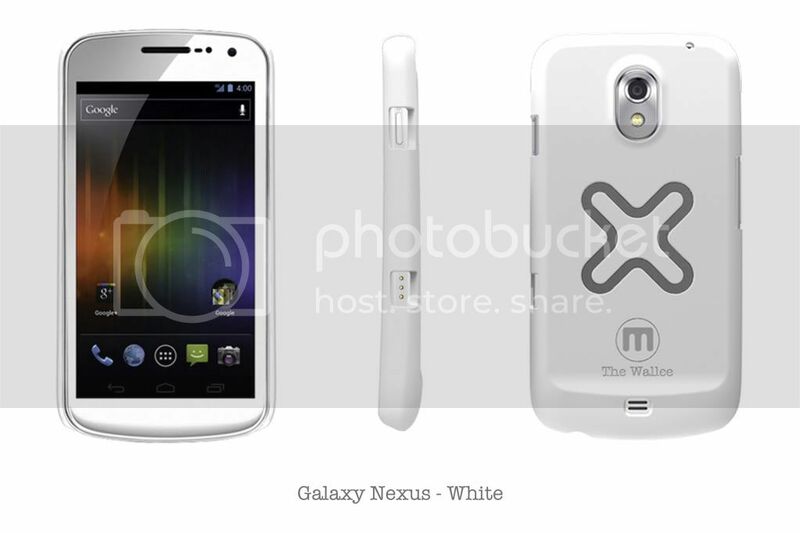 Choose a Wallee M iPhone 4/s or Galaxy Nexus Case (In your choice of Black or White) + 1 Magnetic Mounting Disk. Includes International Shipping. 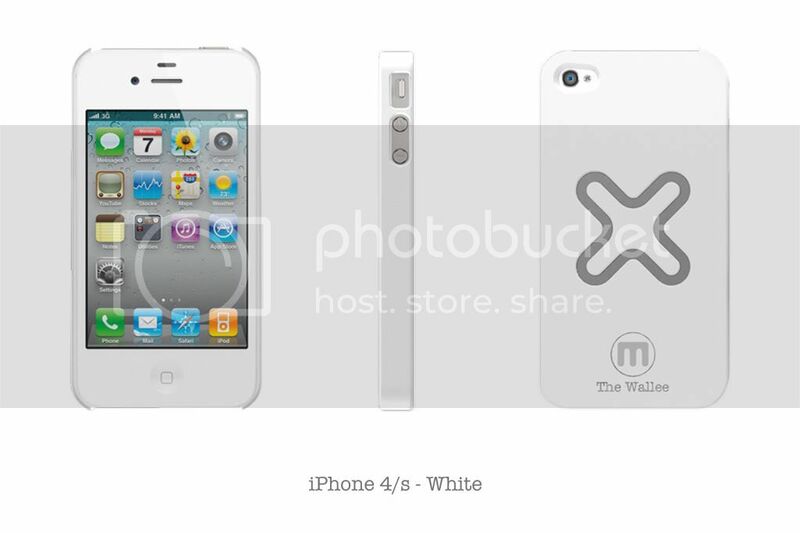 Turn it up - Choose either a Wallee M iPhone 4/s or Galaxy Nexus Case (Black or White) + 3 Magnetic Mounting Disks. 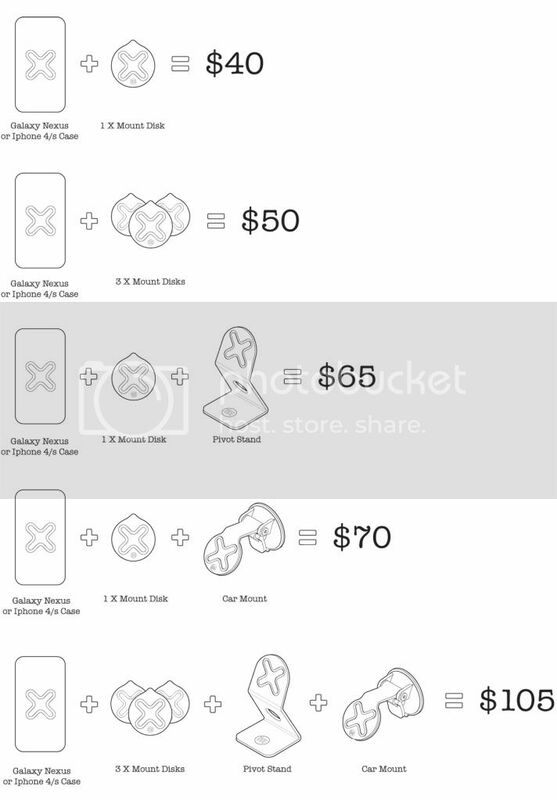 Includes International Shipping. You're magnetised to both style & convenience. 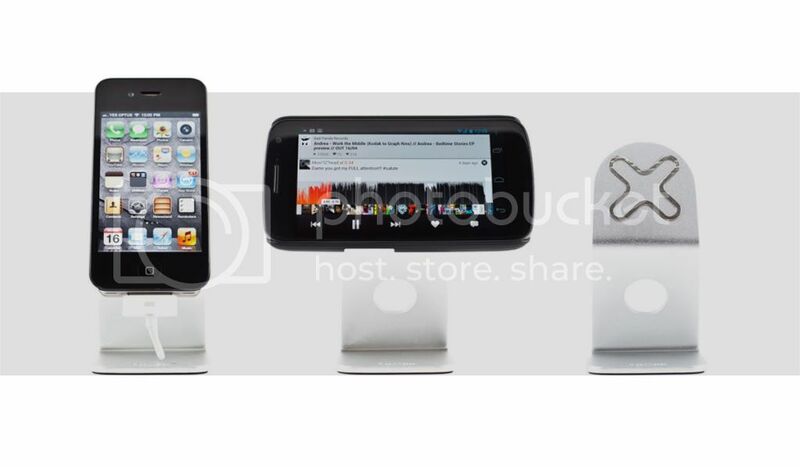 Choose either a Wallee M iPhone 4/s or Galaxy Nexus Case (Black or White) + 1 Magnetic Mounting Disk + 1 Magnetic Pivot Stand. Includes International Shipping. 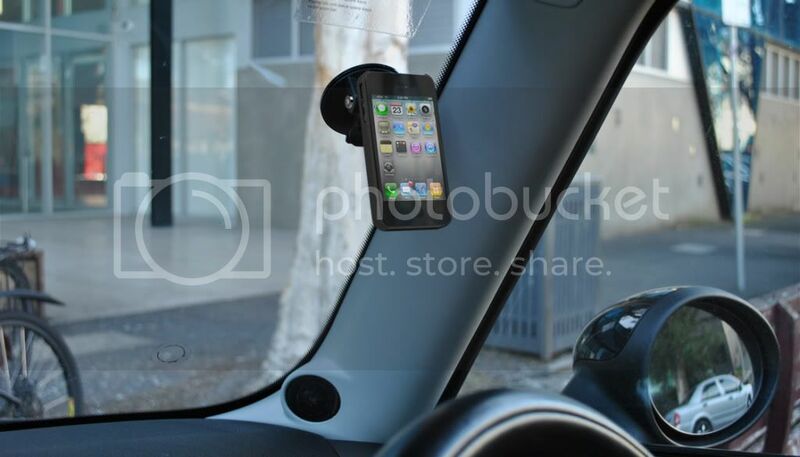 Clumsy car mounts be gone! 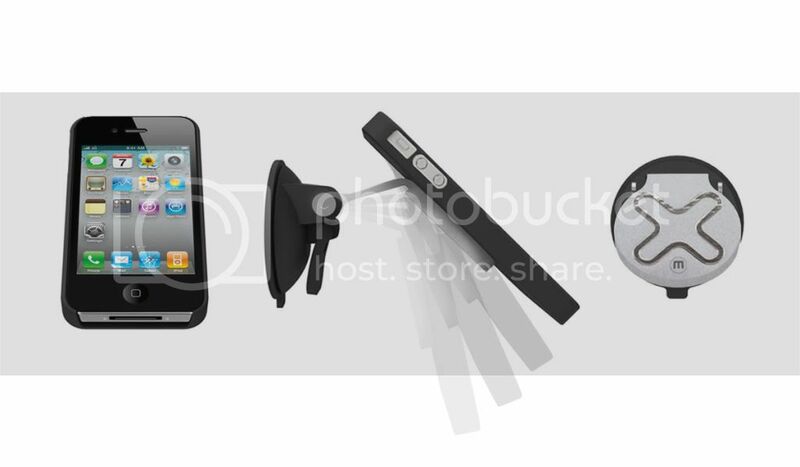 Choose either a Wallee M iPhone 4/s or Galaxy Nexus Case (Black or White) + 1 Magnetic Mounting Disk + 1 Car Suction Mount. Includes International Shipping. 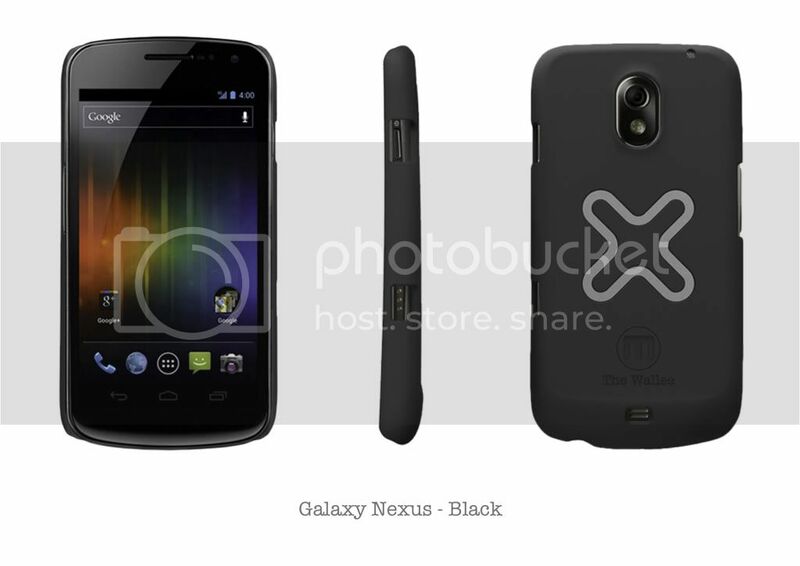 His & Hers - Two iPhone 4/4S Case + Mount Disk sets or 2 Galaxy Nexus Case + Mount Disk sets. Or one of each, you get the idea. International shipping included. Get the lot, you deserve it! 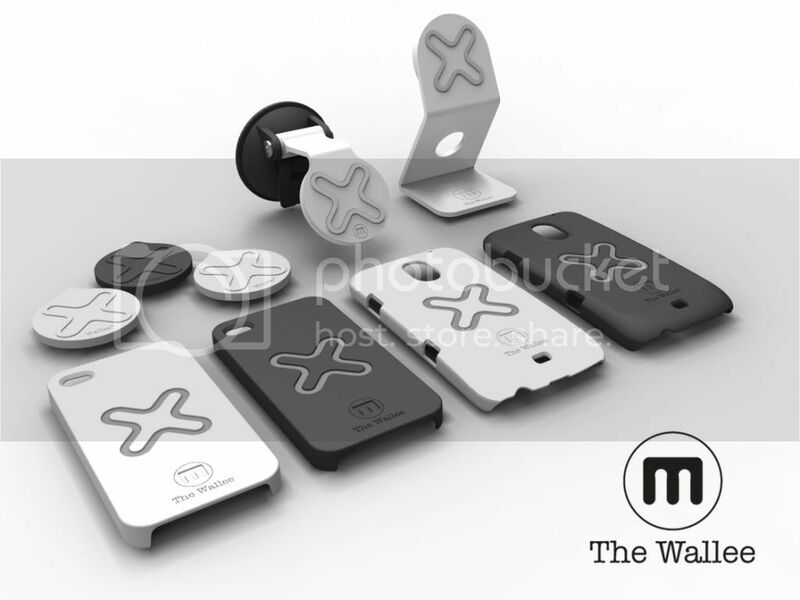 The complete Wallee M system: Choose either a Wallee M iPhone 4/s or Galaxy Nexus Case (Black or White) + 3 Magnetic Mounting Disks + 1 Magnetic Pivot Mount Stand + 1 Car Mount. Includes International Shipping. 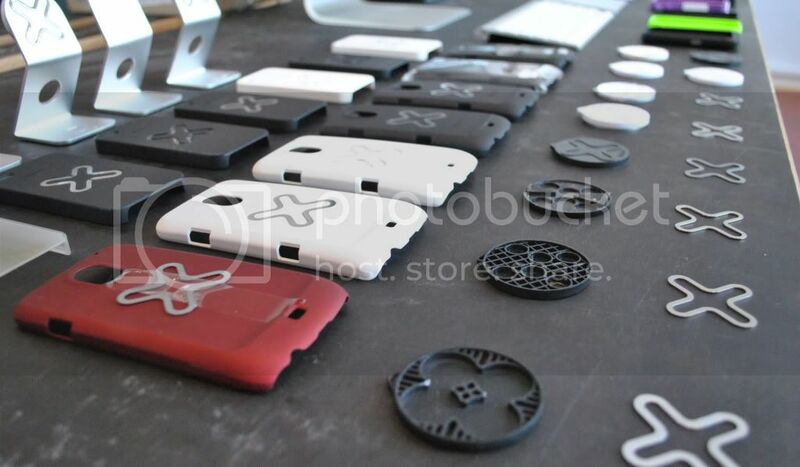 RESELLER PACK - 100 iPhone 4/4S Case + Mount Disk sets OR Galaxy Nexus Case + Mount Disk Sets (or a mix of both! ).